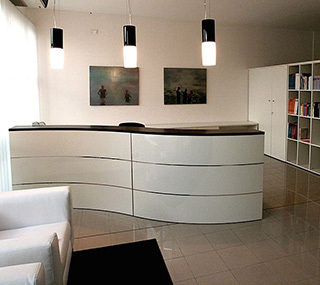 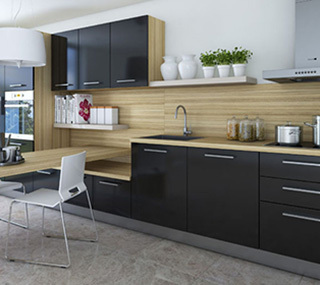 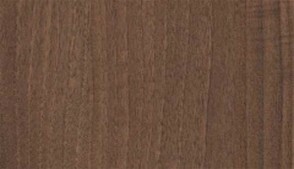 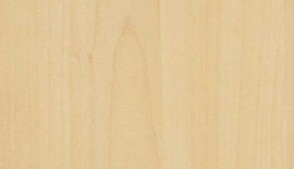 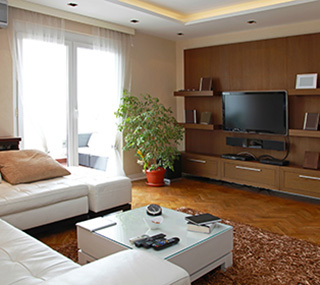 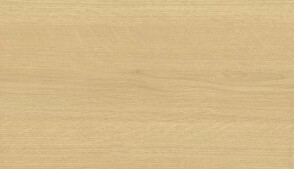 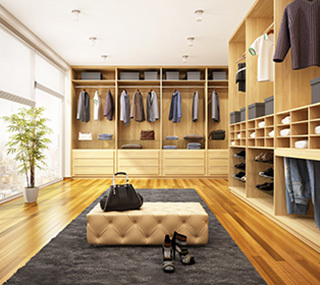 Kronospan melamine faced MDF is offered in an extensive range of designs and finishes. 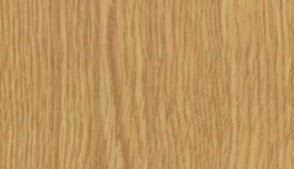 It is characterized by optimum density distribution, a smooth surface, high durability and resistance, excellent potential for processing. 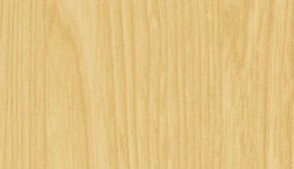 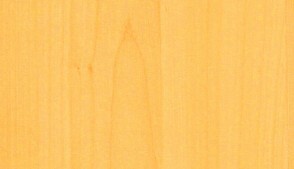 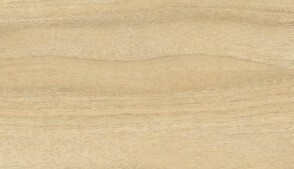 Ideal for using in interior design, as furniture components, substitute to wood veneer, exhibitions (displays, stands).